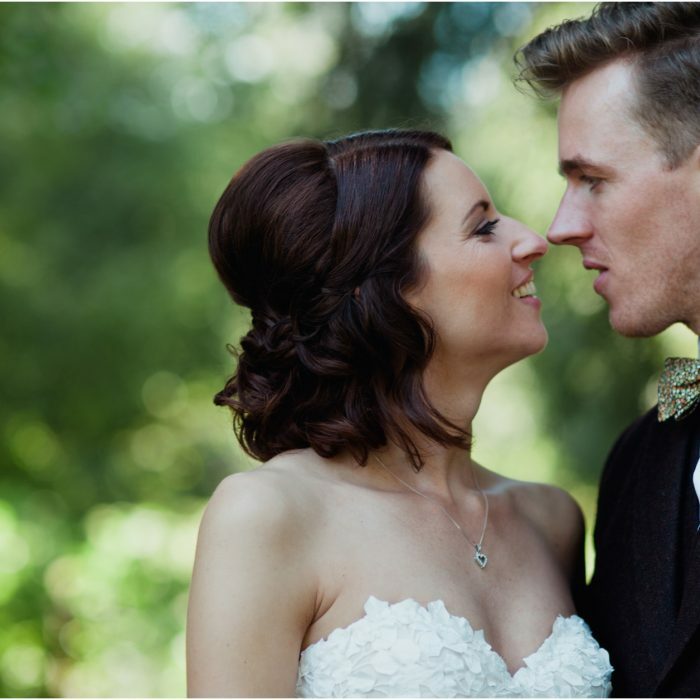 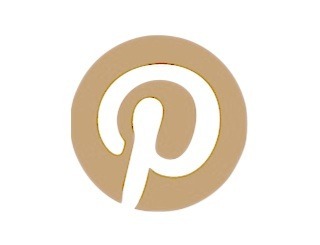 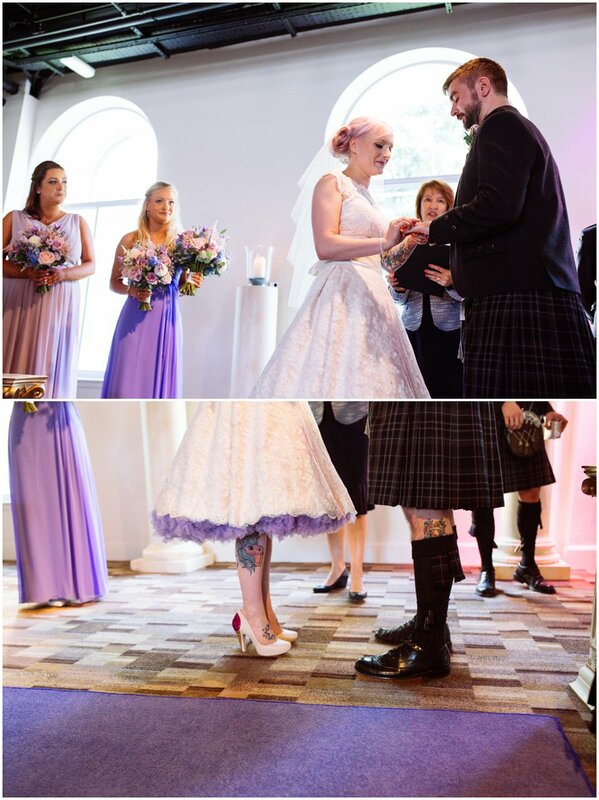 As the year draws to a close I still have so many fabulous weddings from 2015 to share. 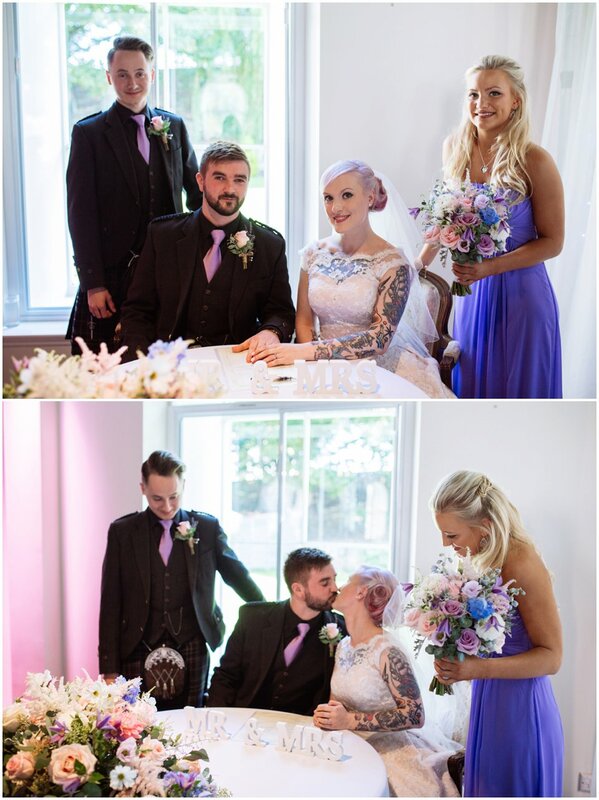 I have to admin that Gemma & Chris’s wedding at Eskmills has been one of my highlights this year. 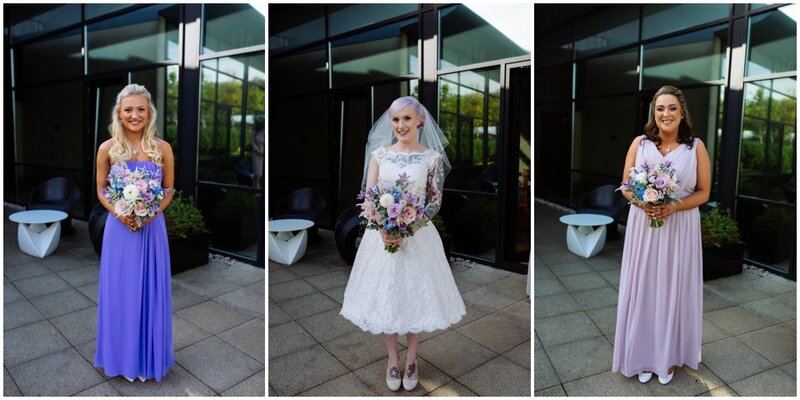 I first met Gemma back in 2011 at a friends birthday night out where we ended up at the Cathouse! 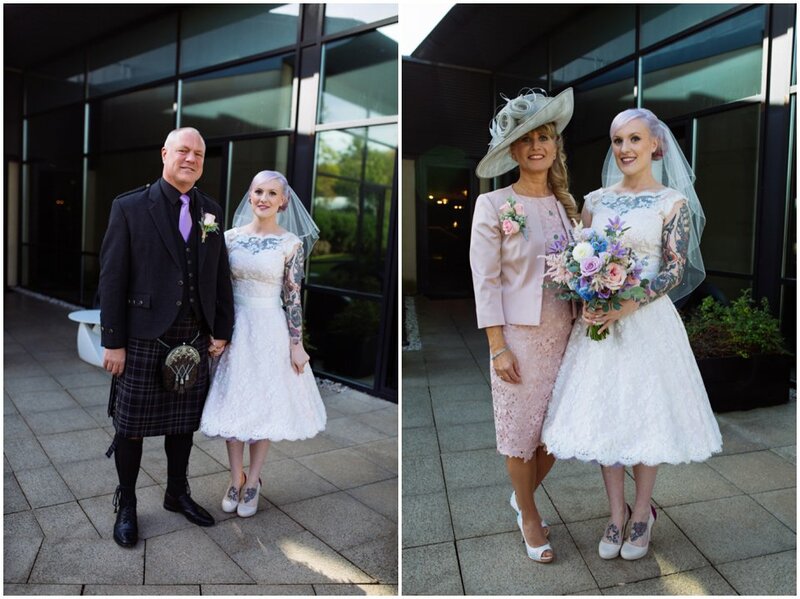 The following year she was also a bridesmaid to Amanda & David’s gorgeous wedding back in 2012 (seriously how was that over 3 years ago now!!) . 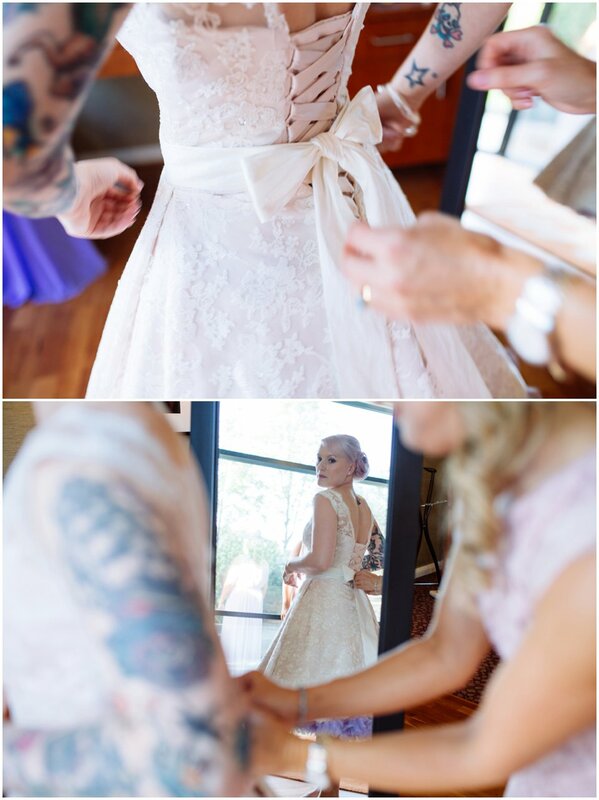 When she asked me to photograph her wedding I was super excited! 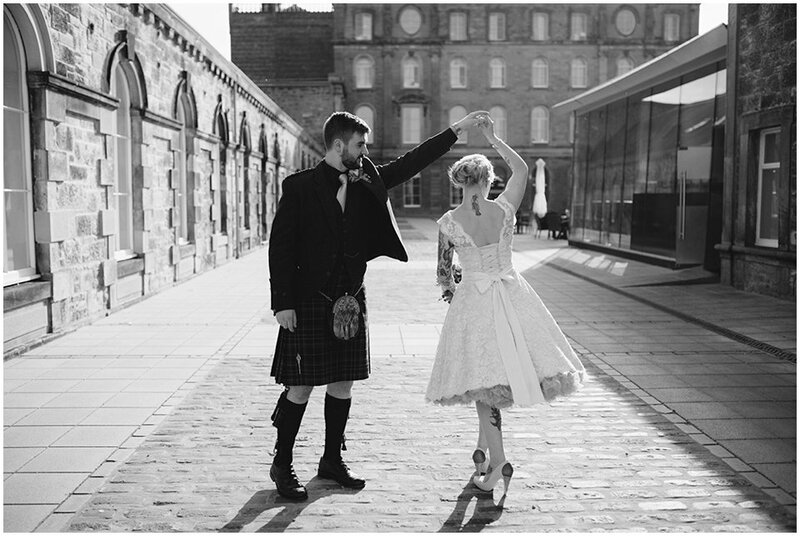 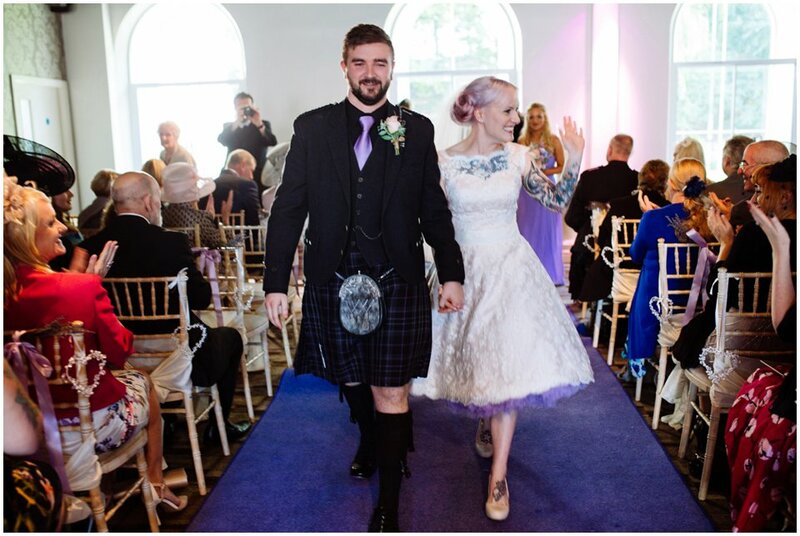 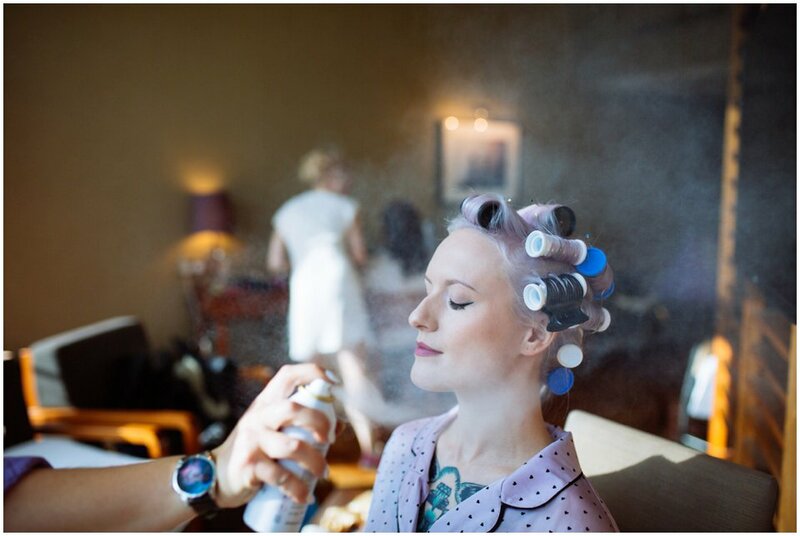 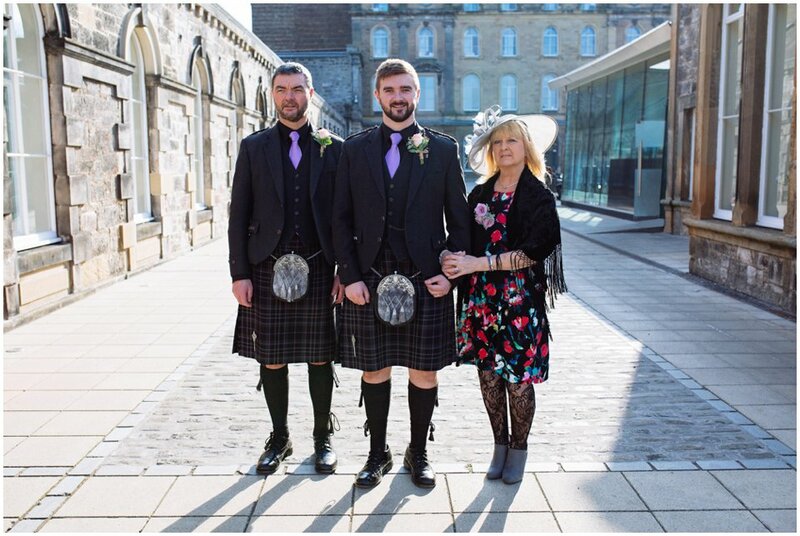 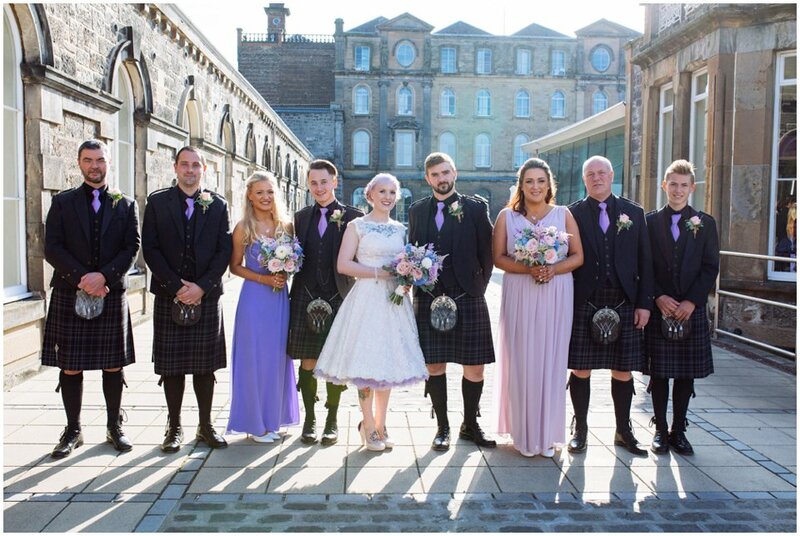 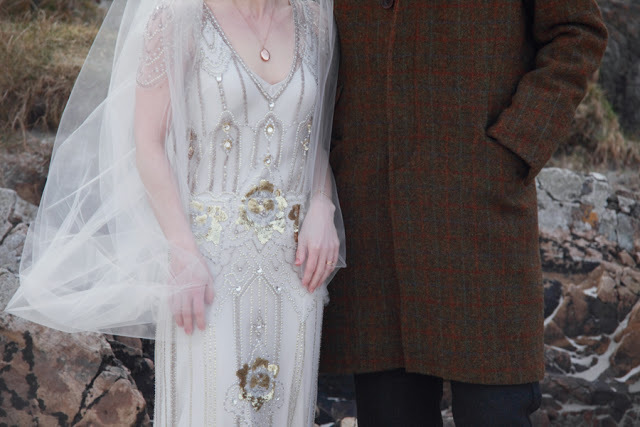 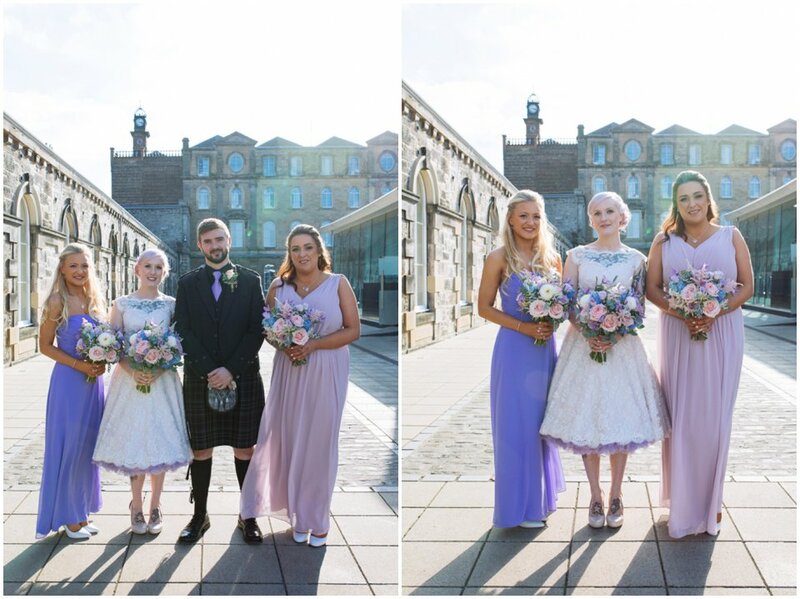 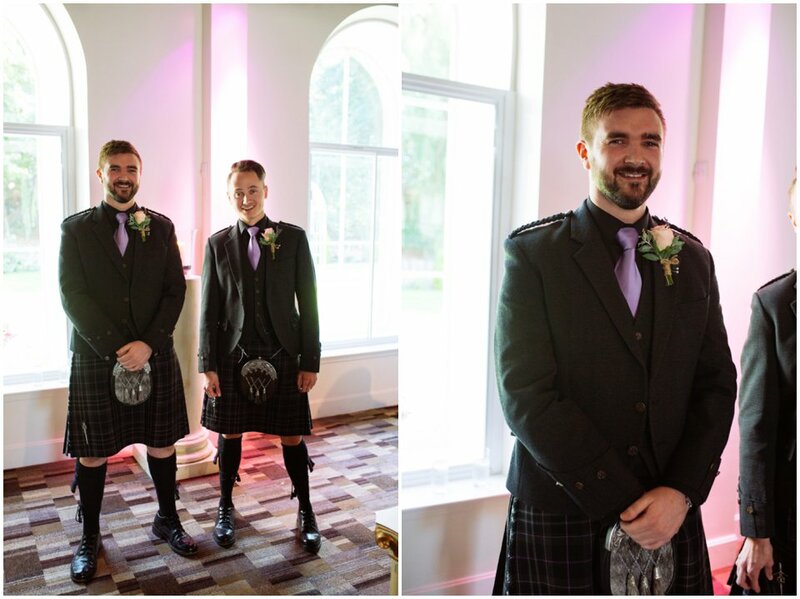 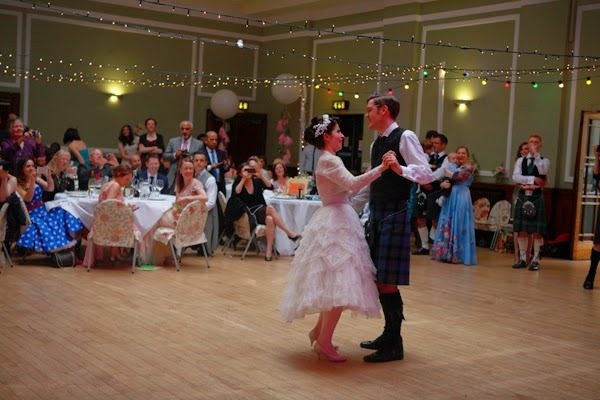 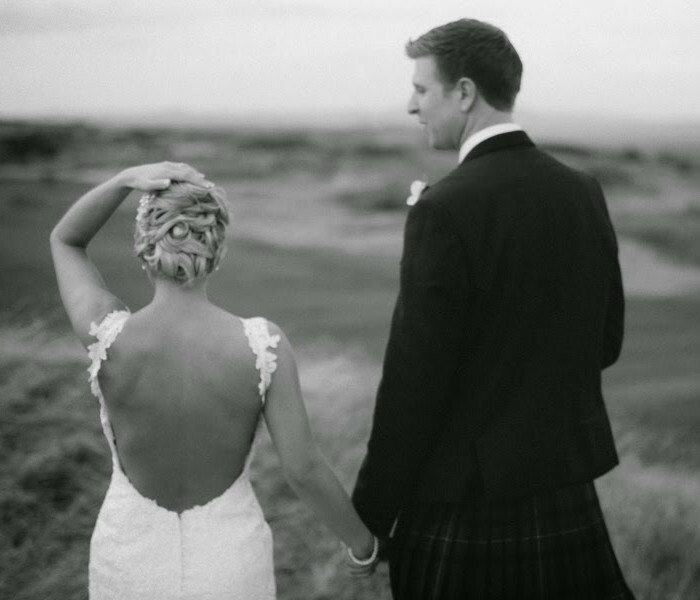 After losing her original venue Gemma and Chris had their wedding at the stunning and quirky Eskmills in Musselburgh, East Lothian which was absolutely perfect for their big day. 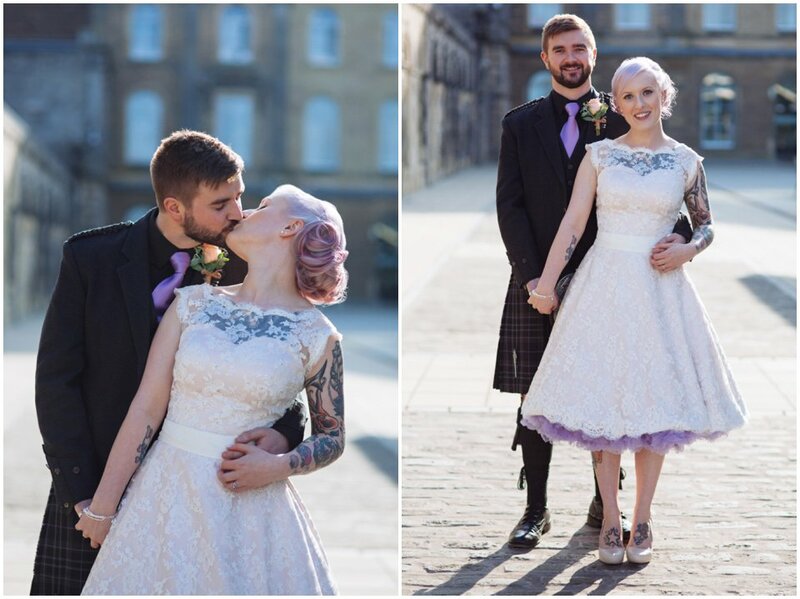 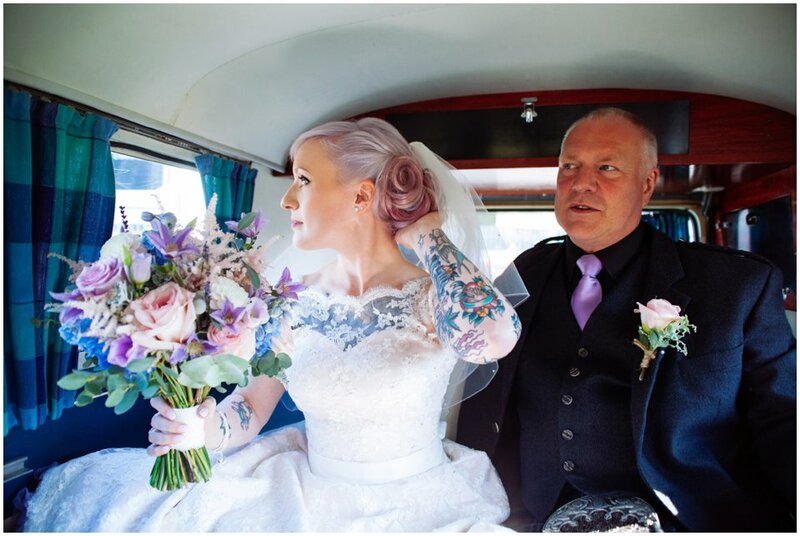 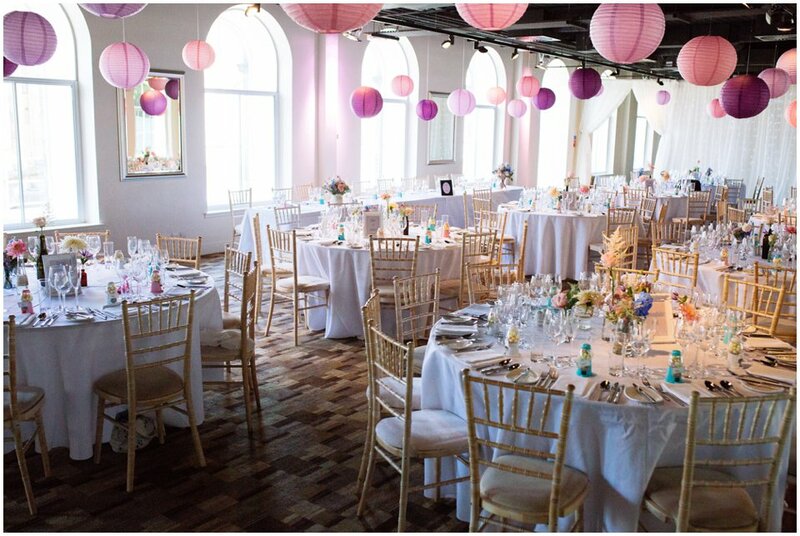 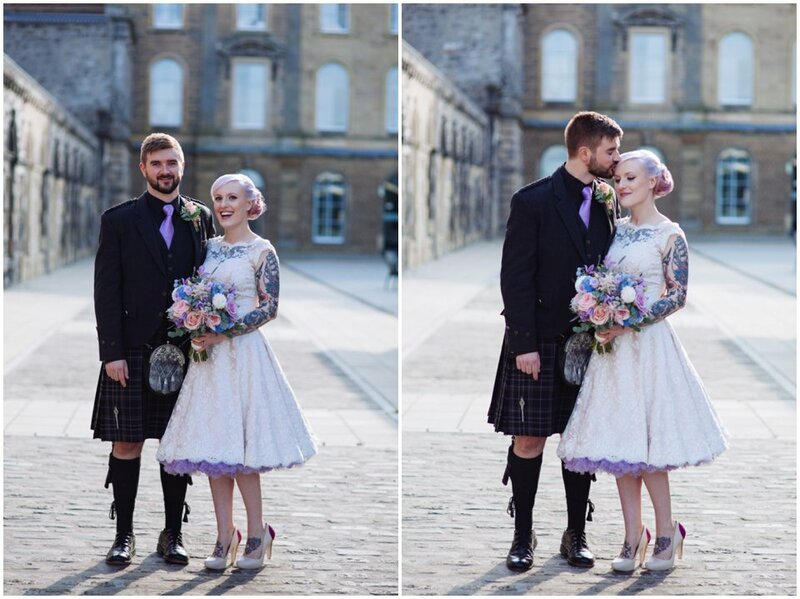 They chose a very colourful feel to the day with lots of purples and lilac suiting to their married surname of Lavender, Gemma’s lilac hair and her brightly coloured tattoos. 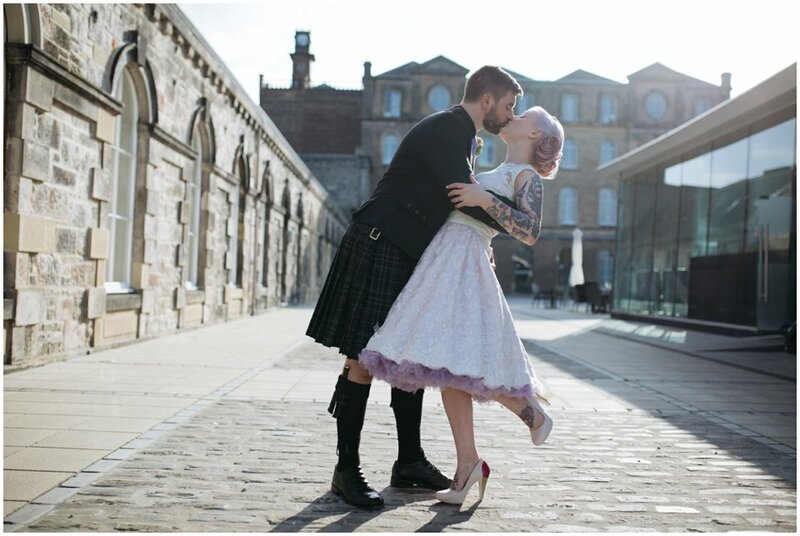 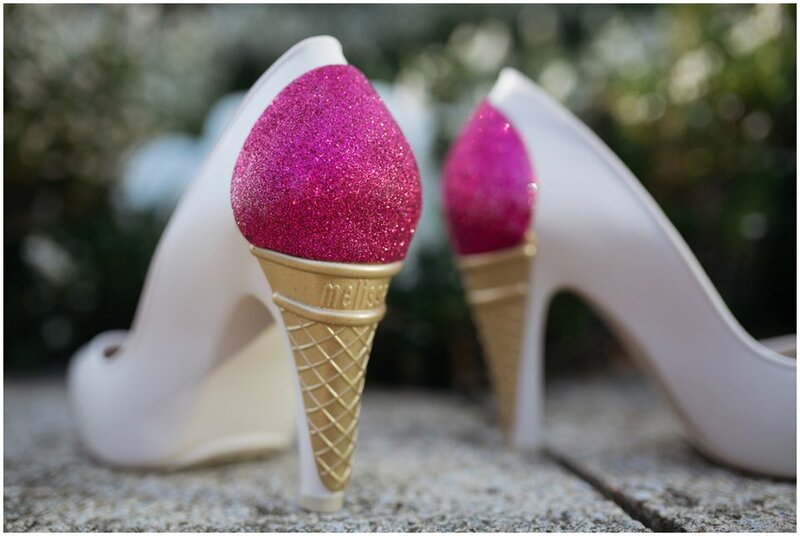 I loved her Melissa + Karl Largerfield Ice Cream Shoes and her vintage style wedding dress in a light pink with lilac petticoats. 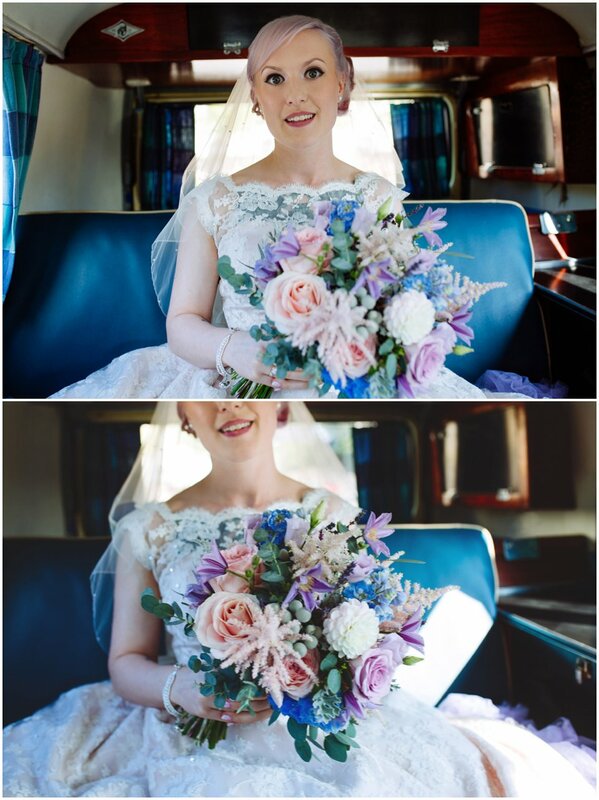 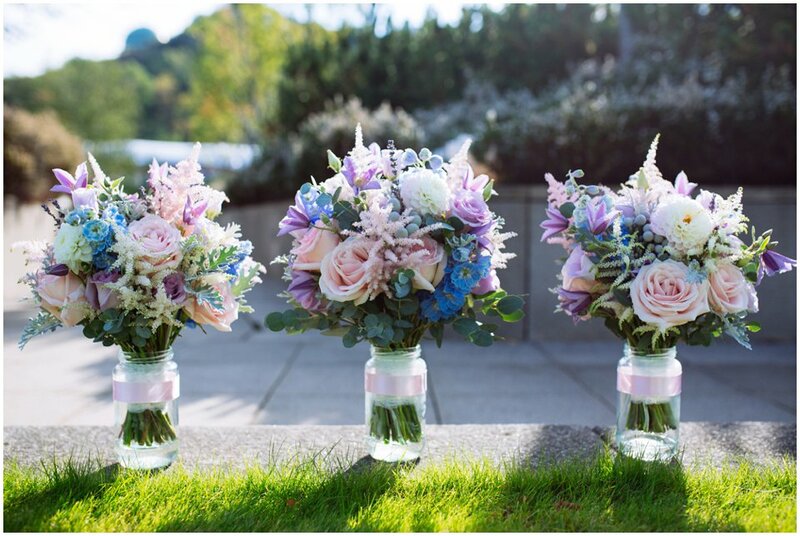 Her flowers were perfectly pastel and the tones accented the rest of the colour scheme perfectly as did her mint vintage VW Campervan which Gemma chose to travel to the wedding in rather than a traditional wedding car. 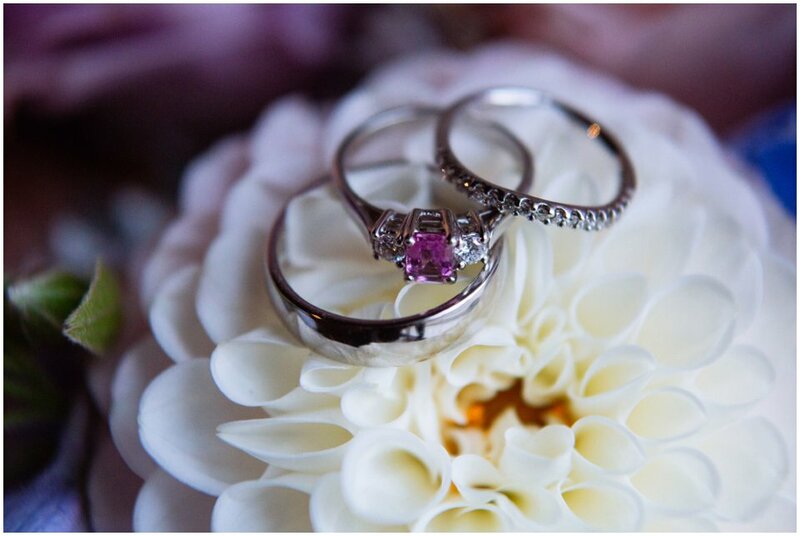 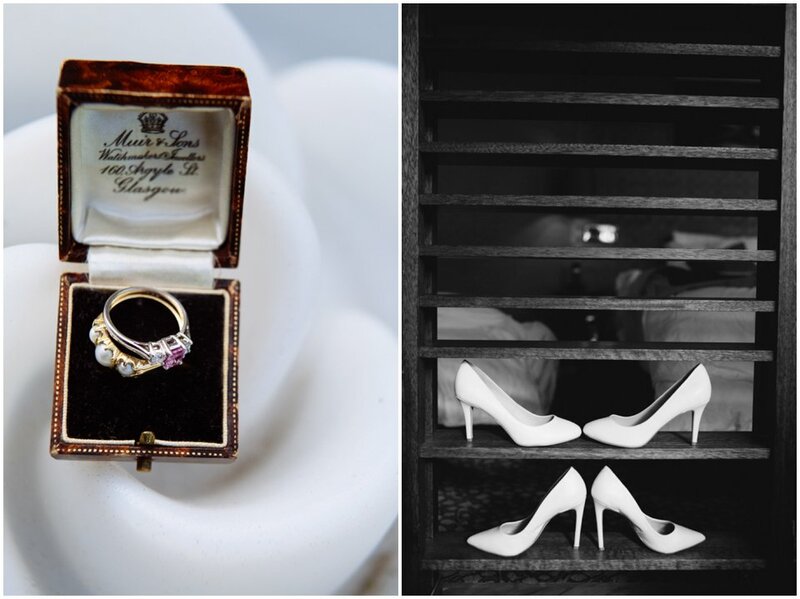 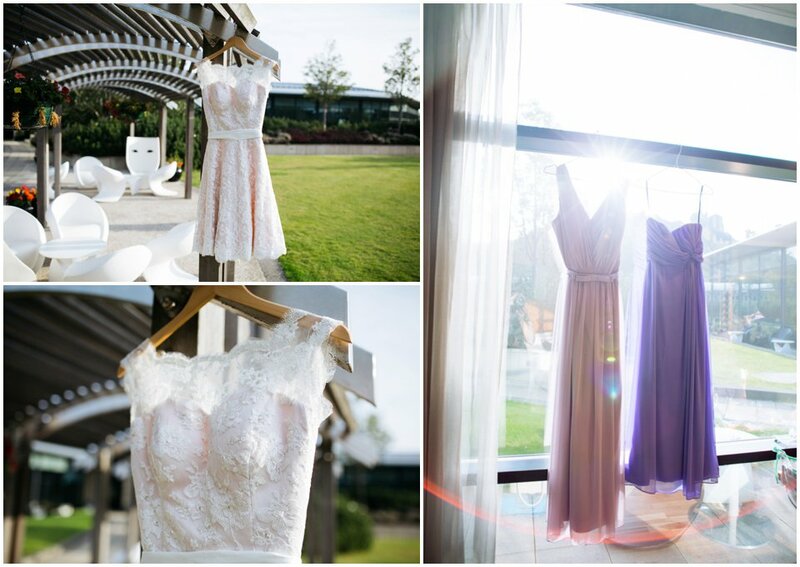 The girls chose The Glasshouse to get ready which had gorgeous natural light in their room and the courtyard outside made for great shots of all the wedding details. 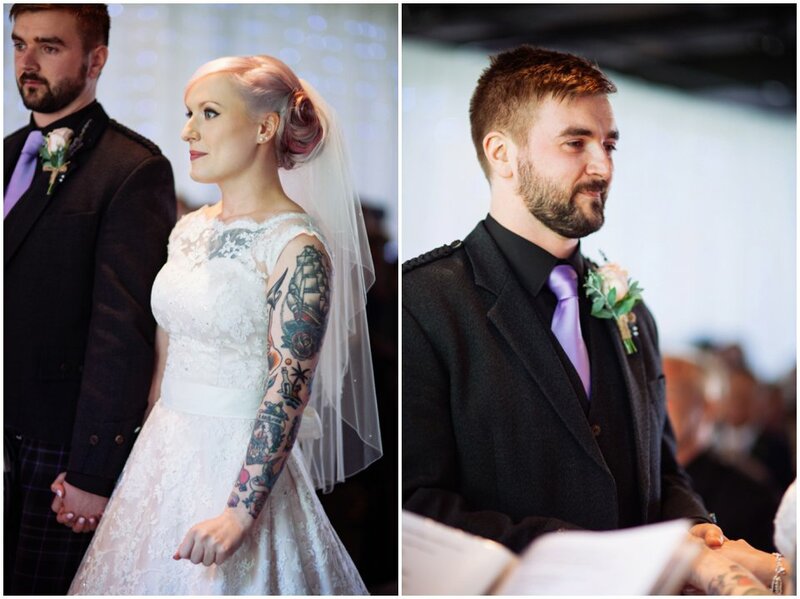 Music also played a huge part to their wedding day as they are both big metal and punk fans. 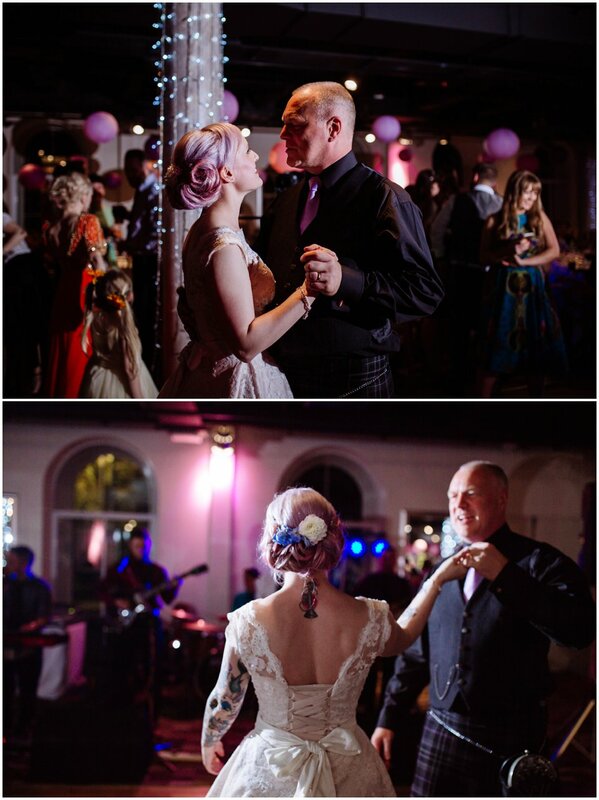 Their table names were all NoFX songs/album titles and the seating plan was made up using old records. 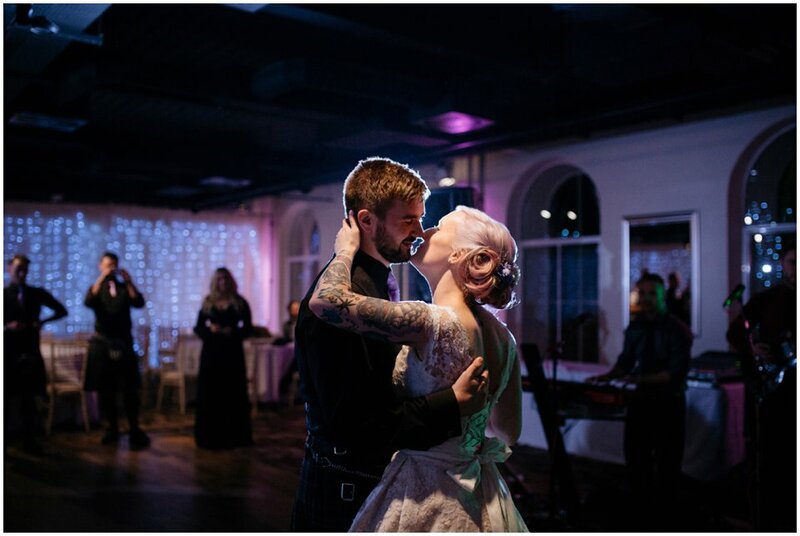 For their first dance they chose Queens of the Stone Age – “Make It Wit Chu”.